There is free parking on site at the venue for attendees (first come, first served). There is an automated parking management system in the hotel car park, but it shall be turned of from 7am on the Friday until 1am on the Monday. If you are arriving or departing outside of these times, be sure to register your car at hotel reception. The nearest train station is Maidenhead Railway Station. The venue is only a 20 minute walk or a 15 minute bus ride away. The Games Library is open to all attendees for the duration of the convention. If you wish to borrow a game from the library, just write your details on the board provided. 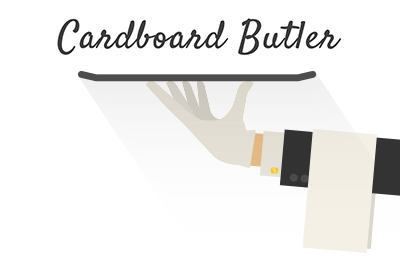 You can browse our library below using Cardboard Butler, which gives you some nice filters to help you find what you are looking for, or view it on BGG. Please be sure to return all games in the condition you found them. At previous HandyCons we run tournaments for games such as Terraforming Mars, Flamme Rouge, 18xx, Baseball Highlisghts 2045 and more. 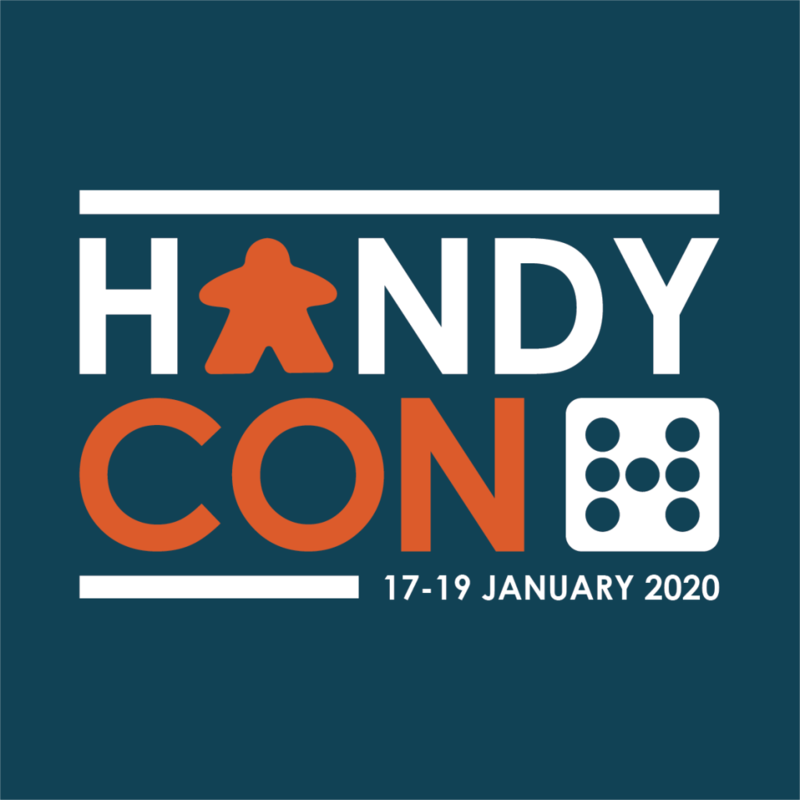 If you are interested in running a tournament at HandyCon, please email Rich Watney for details. You do not need to pre-register items into the Bring & Buy. Fill out and attach the post-it notes provided (or use your own) to each individual item you wish to sell. Be sure to include the name, price and any relevant details about the item (such as missing pieces or if it includes any promos or expansions) as well as your name and mobile number. You can also download and list your items for sale on our Bring & Buy sheets (pdf here, docx here) and display them in the Bring & Buy. We ask for a discretionary donation of £1 per item sold to be donated to our elected charity (donations can be made at HandyCon Reception). 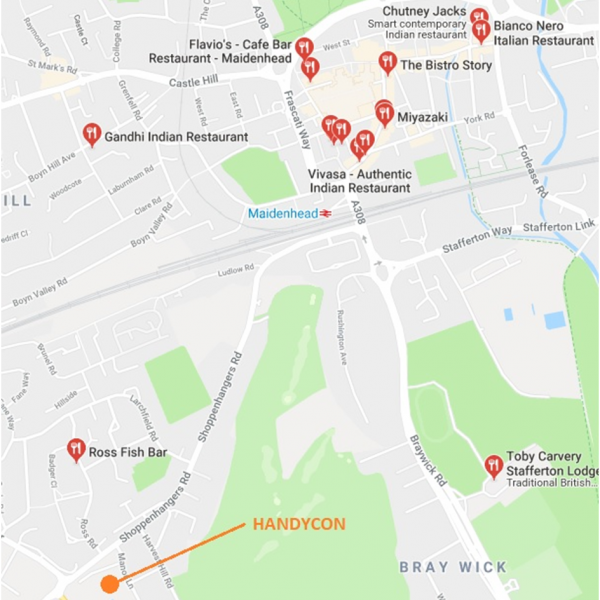 PLEASE NOTE: Whilst we provide a space to help facilitate trades, the HandyCon Bring & Buy is not staffed and all items entered in the Bring & Buy are left entirely at their owners’ risk. HandyCon does not accept responsibility for any items lost, damaged or stolen. Feel free to browse the items in the Bring & Buy at any time. Please try and handle the items with care and try not to accidentally remove any attached post-it notes. Try to put any unwanted items back as close as possible to where you found them. If you find an item you wish to purchase, use the mobile number provided to contact the seller. Note that you must contact the seller and finalise all purchases before removing items from the Bring & Buy. You can list all your items for sale on the Facebook HandyCon Discussion Group to prearrange trades. Price your items to sell. 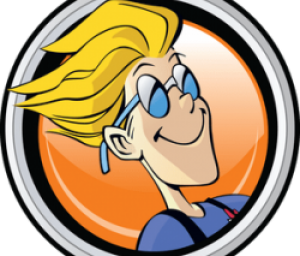 We recommend using boardgameprices.co.uk to find the current brand new price of your game to use as a guide. We only have limited space. We ask that sellers are considerate with the number of items they enter into the Bring & Buy. If you have a large number of items, we suggest leaving some in your car/room and entering them into the bring and buy once others have sold. We will announce the charity closer to the time. 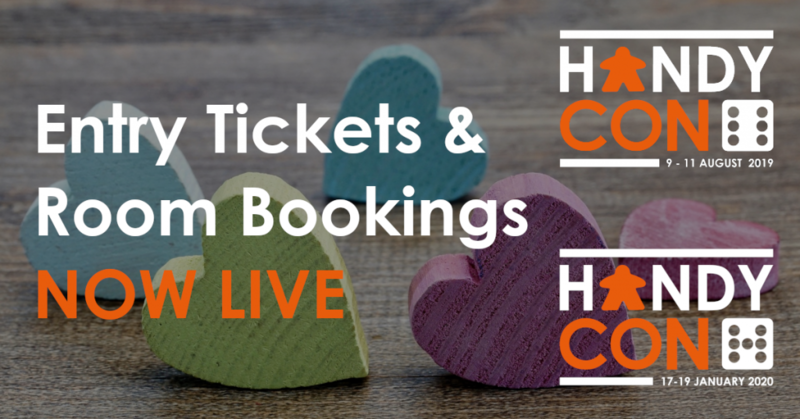 Rooms can be booked online using the Group Code (found under the ‘More Options’ toggle on the bookings page) ‘HA7’ for HandyCon 7. Alternatively you can call the hotel on 01628 506070 and quote the above code. We will negotiate a special HandyCon menu, which we will release closer to the time. 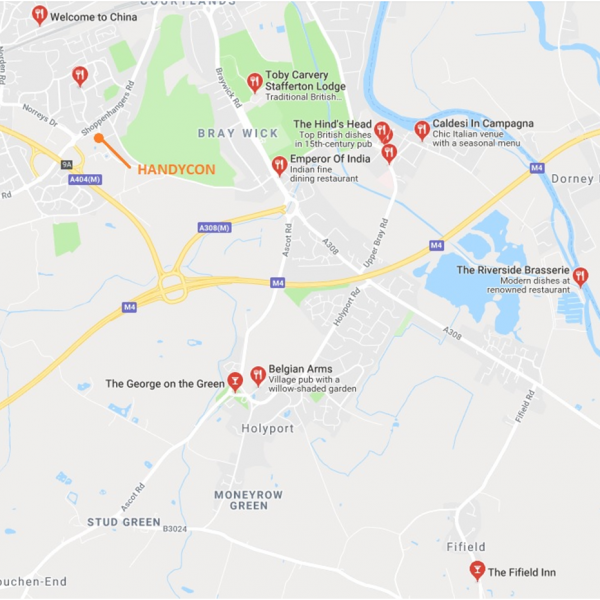 Ratings are all Google Ratings (number of raters) – anecdotal feedback based upon information received from Handycon guests, locals and Captain Frohnsdorff-Harris. Subway – at the Garage just outside the Hotel. We’ve heard good things if you like fish and chips. Simple but gets you out of the hotel. The venue for the first Date of Mr and Mrs Handycon. 3 years later they were married, she’s still trying to work out what happened. Absolute favourite of Mrs Handycon who often dispatches Mr Handycon for double take-away (one Thai Green Chicken curry and Coconut rice for now and one for tomorrow) anytime she has had a rough day or he needs to apologise for being a terrible husband.